What Makes A School Catholic? 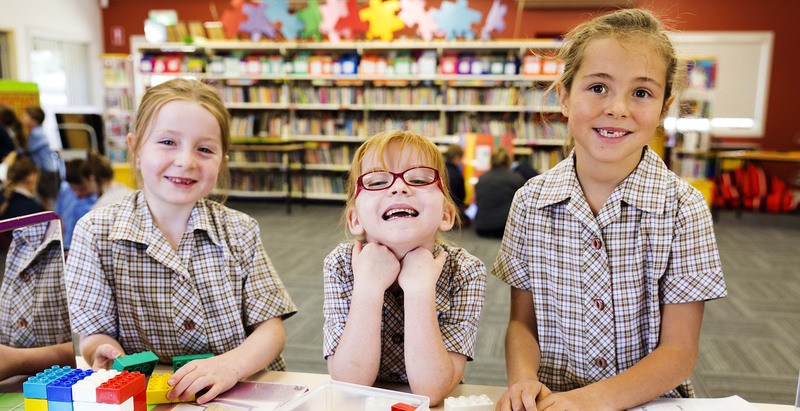 The Diocese of Port Pirie has thirteen Catholic schools which provide faith-based, quality education for youn people in the northern and western part of South Australia. Our schools include four Reception to Year 12 schools, eight Reception to Year 7 schools and once Reception to Year 9 school. We invite you to explore our website to find out more about the Catholic Diocese of Port Pirie Catholic Education Office and our Catholic schools. Copyright © Catholic Education Office Catholic Diocese of Port Pirie PORT PIRIE 5540.